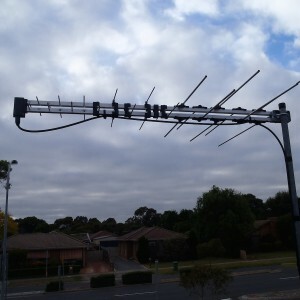 Why pay when you can get all these channels for free? 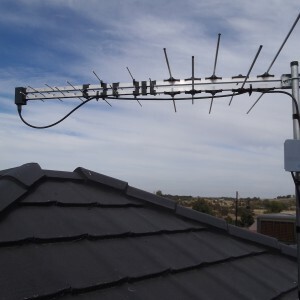 Melbourne Antenna Services can provide SAME DAY SERVICE for your new Antenna Installation all over Melbourne. 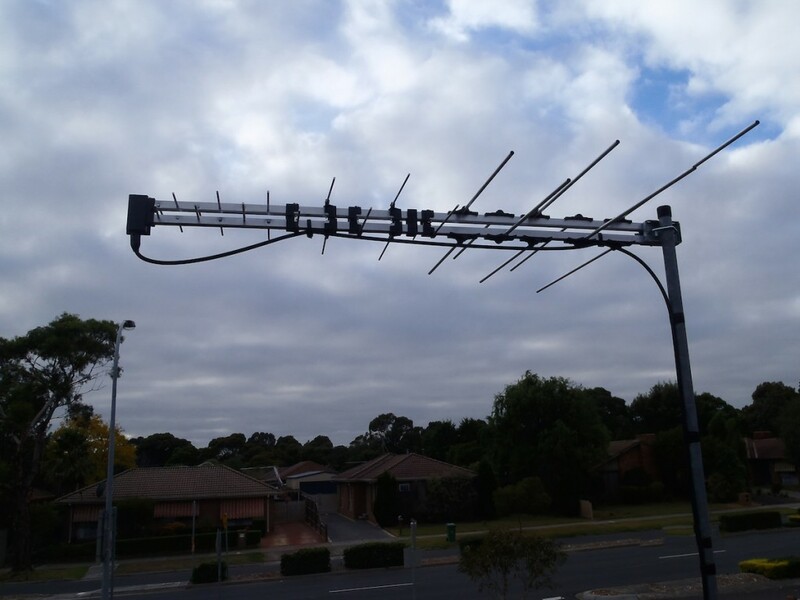 Why choose Melbourne Antenna Services? 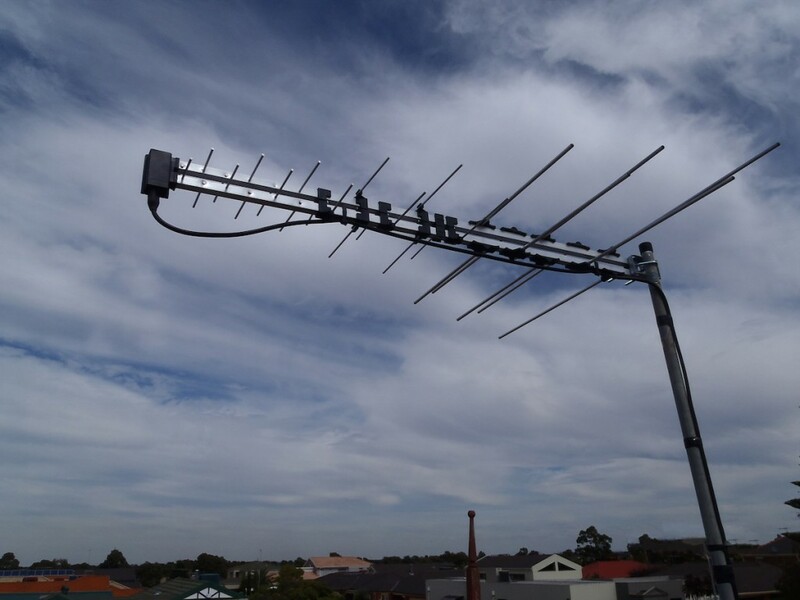 Melbourne Antenna Services specialise in a range of quality digital antennas and installations. 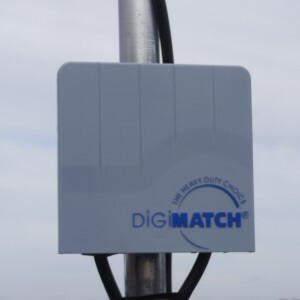 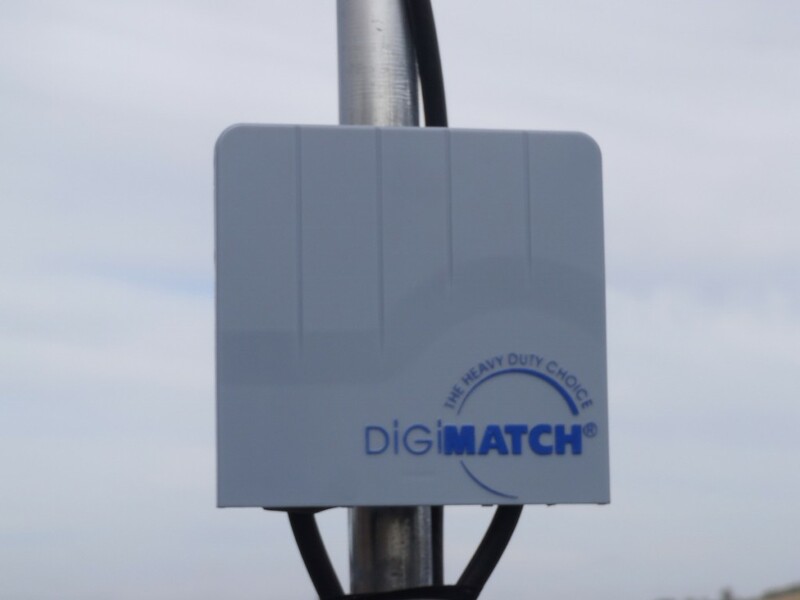 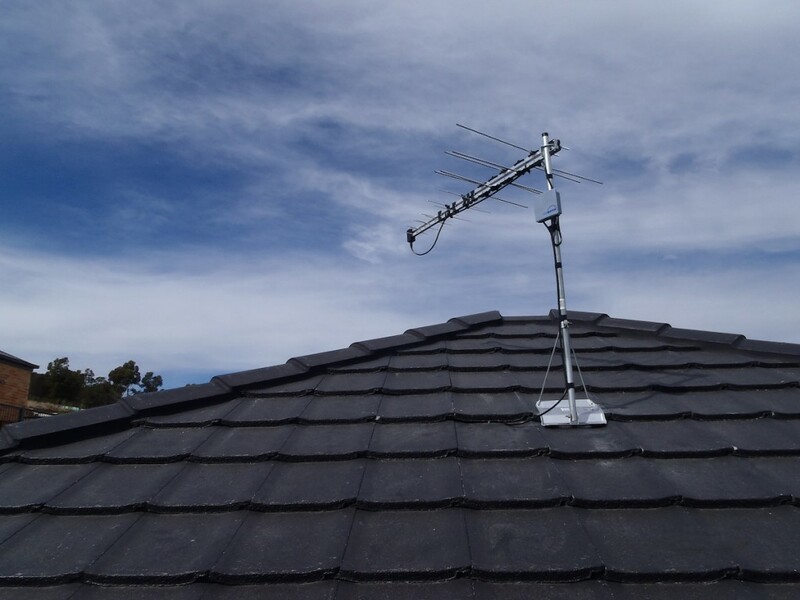 Our highly qualified professional technicians have a range of antennas for your area and can install an Australian made antenna to suit your requirements. 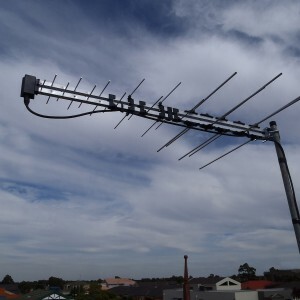 Melbourne Antenna Services will take on any Antenna Installation project whether large or small. 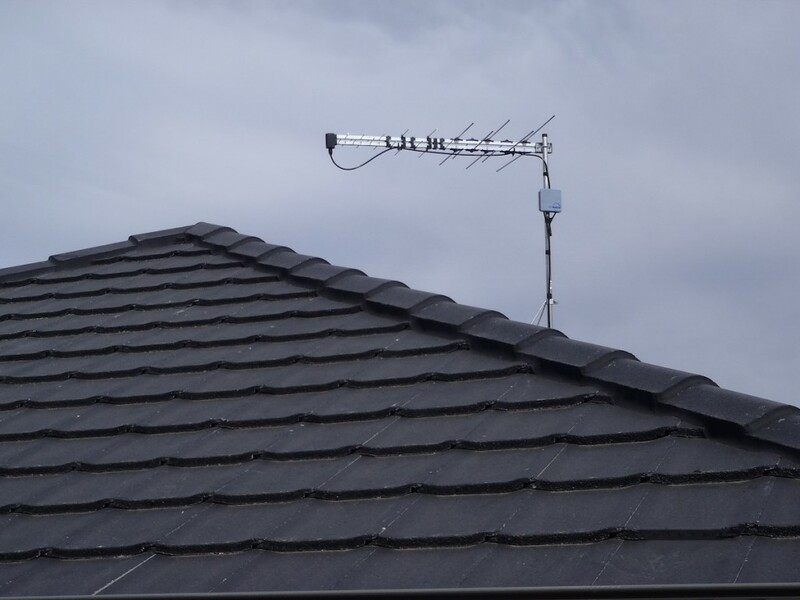 From installing a new Digital TV Antenna to wall mounting your digital television, adding extra TV points to large commercial jobs, we can bring you a clearer picture. 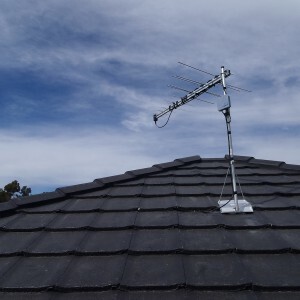 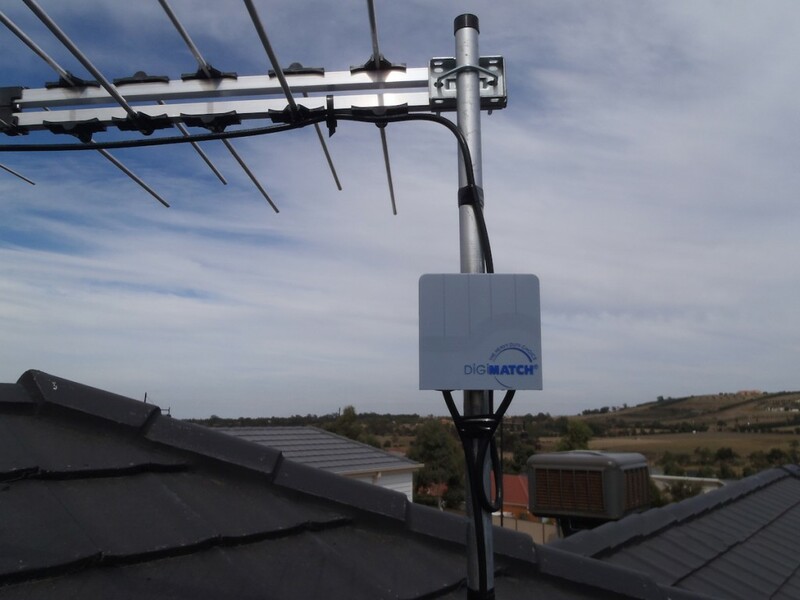 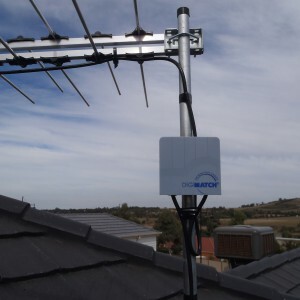 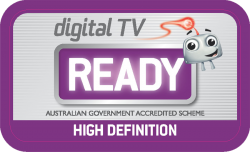 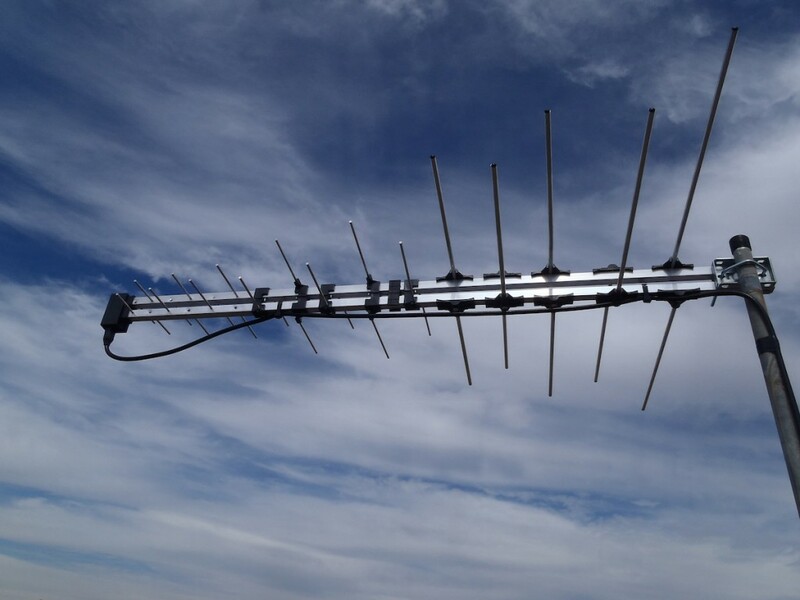 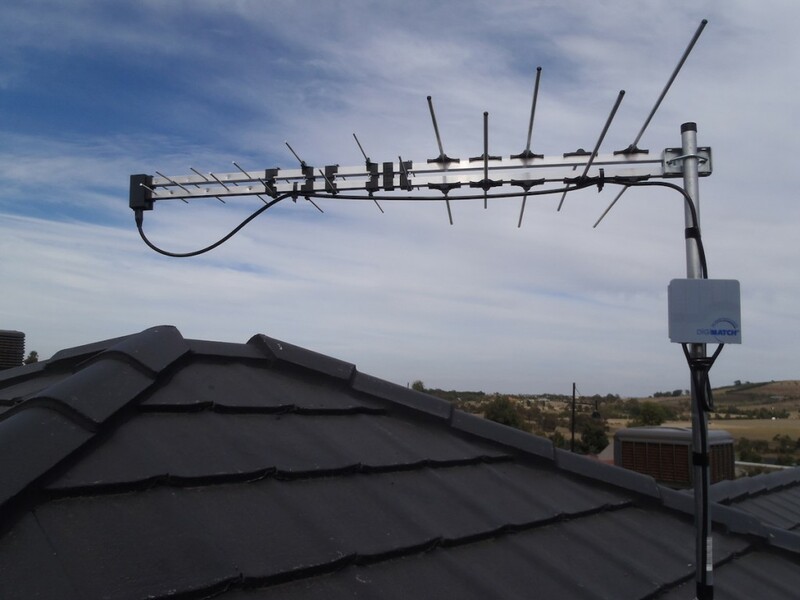 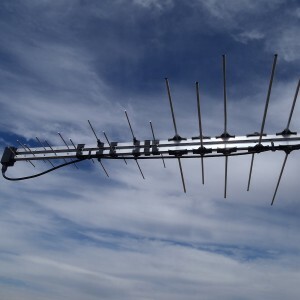 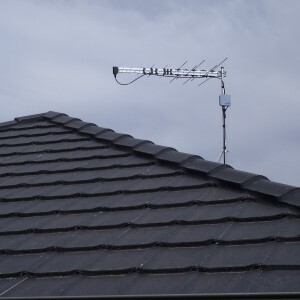 Melbourne Antenna Services is fully insured and offers a 10 year warranty on all installations – click here for warranty information.